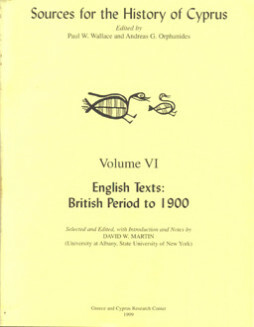 Categories: Architecture, Art, General, General, Modern. 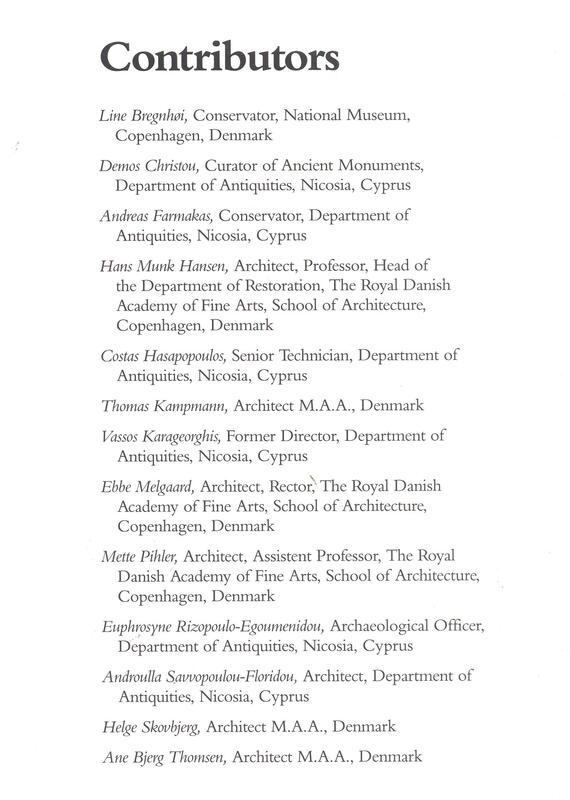 Tags: dragoman, hadjigeorgakis, house, Kornesios, mansion. 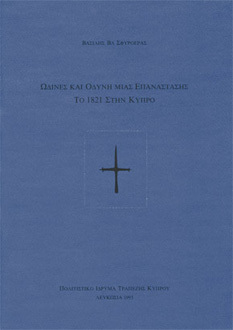 Book contains the history, photos of manuscripts, from the house and various elements, decorations, art, architecture of the mansion etc. See product gallery for contents. This manor house is one of the most important surviving 18th century buildings in Nicosia. 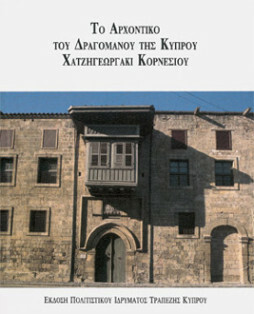 It was once the residence of the Dragoman of Cyprus, Hadjigeorgakis Kornesios, who was executed by the Ottomans in 1809. The office of Dragoman was introduced in Cyprus at the start of Ottoman rule and was abolished in 1821 with the Greek War of Independence. Dragomans acted as liaisons between the pasha and the occupied population and were the most important political figures after the pasha. In the first years of Ottoman rule the dragomans were foreigners or Greek speaking Franks and later Orthodox Greek Cypriots. Hadjigeorgakis Kornesios was the most prominent of all the dragomans of Cyprus. 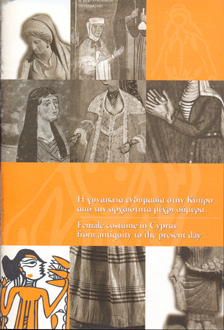 The building was restored by the Department of Antiquities and today houses the Cyprus Ethnological Museum. In 1988 it was given the “Europa Nostra” award. 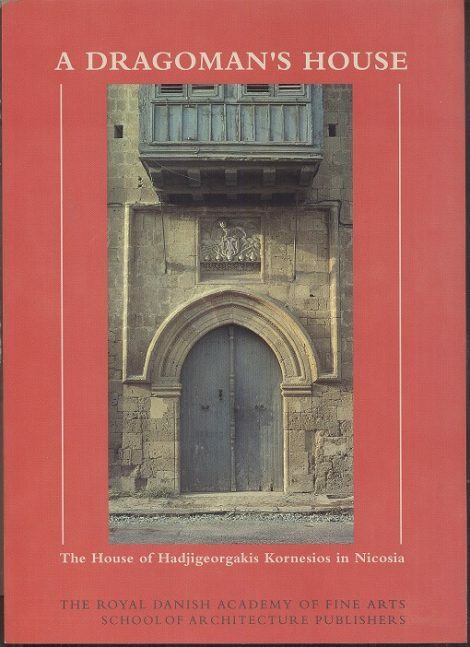 It is located at 20 Patriarchou Grigoriou street, in Nicosia.